Play safe: If you have decided to get services from a professional makeup artist, you should definitely consider for a trial makeup. Do not experiment anything at the last moment. If you are thinking to go for a makeover like straightening your hair, coloring, curling or smoothening, you need to think twice. Ensure that you are taking this idea to remain yourself and not just unique. 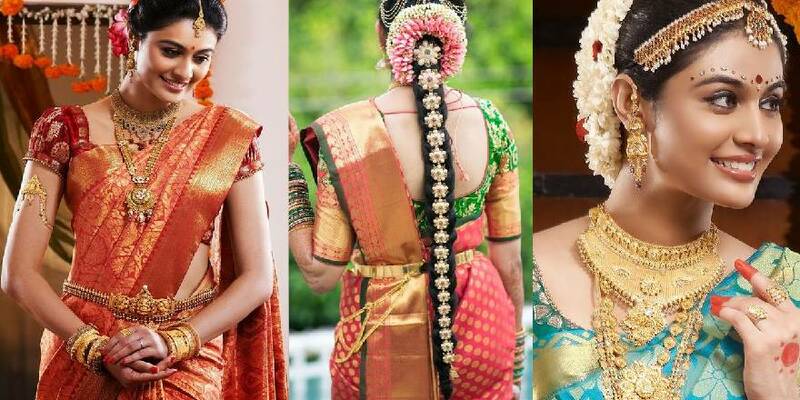 A small level of enhancements could bring a great change in your look but you need to remain cautious to do that prior to your wedding day. Effects of nature: One of the important things you should consider is the climate. You have to see whether the makeup blends well to the climate. It is common to see brides trying heavy makeup on peak summer season. It is actually a bad choice. Due to sweat and hot climatic conditions, the makeup would start to run on their face. You should ask the makeup artist whether they are using water friendly and smudge-proof makeup items. Research: It is necessary to research the makeup you have selected. You should see that it remains free from sensitivity and other conditions. If your skin is prone to pimples and acne, it is best to select mineral makeup or airbrush makeup. Both help in giving a lovely flawless look. No basic instinct: It is not good to depend on your instinct and select the makeup type you have imagined. It is best to go for a reality check. It is best to rehearse your look before doing on the wedding day. Lighting and mood: It is also important to consider lighting and other effects. If you are adding extra shimmer, it would look disastrous under yellow lights. If you are surrounded by white lights, you have to consider extra shimmer. Dream theme: Nowadays, theme weddings are popular. If you are following a particular theme for a wedding, you have to ensure the shades go well with the theme. 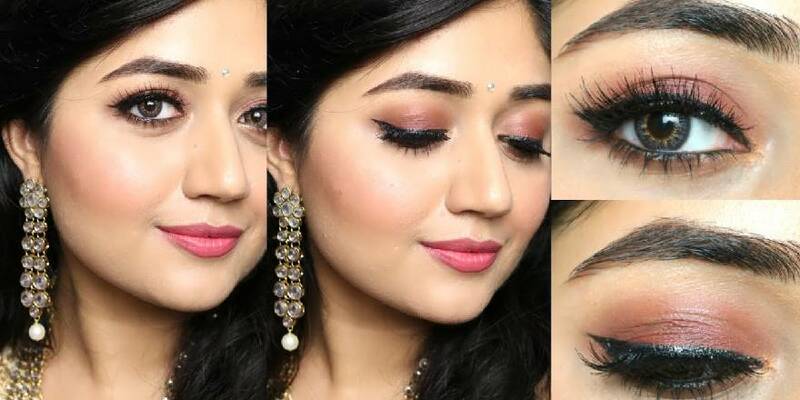 Shimmy shimmy: The bridal makeup look should go well with your attire. For examples, if your lehenga shade is pastel, you need to choose shimmers and nudes. It is not advisable to select smoky eyes for pastel dress shades. So, ensure to prepare your makeup kit according to your attire. Creative hand: It is always the best choice to select a professional wedding makeup artist. You need to check their availability and book in advance. The wedding is one of the most auspicious and lovely celebrations in everyone’s life. The bride would start to prepare several months before for the big day. It is the day where she would look gorgeous like a princess. Bridal makeup plays an important part in the wedding preparations. It is not an easy task to finalize the right makeup. You need to consider two things when you want to achieve the best look. Firstly, the makeup should be performed by a professional who knows what suits the bride well. Secondly, the bride should remain happy from within or inside. It permits for a natural glow. 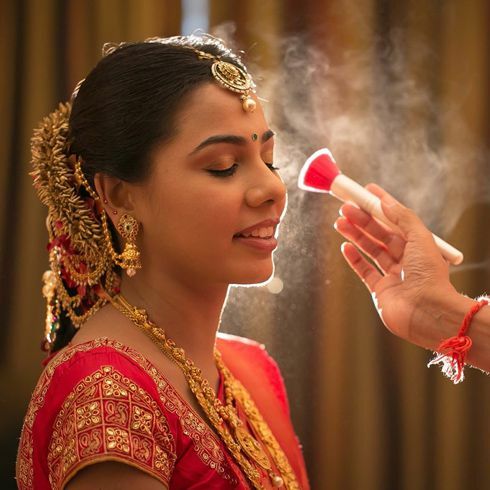 When bridal makeup is applied, this helps the bride to look more beautiful and vibrant. Indian bridal makeup is time-consuming and elaborate. Most Indian brides are choosing for subtle makeup but still, it involves several layers in base and contour to bring the bright look. If you wish to look perfect on your wedding day, you need to follow certain careful instructions before your wedding. It is important to start for preparation at least two weeks before the wedding. How you can start to prepare 8 weeks before the wedding? You have to give complete attention to your hair and skin before the big day. You will be using various chemicals in your skin and hair to achieve a good look. So, you have to prepare your skin and hair in advance for the makeup. Create a sun proof regime, moisturizer, toner and cleanser using natural products such as tomato, curd, sugar, lemon,and honey for everyday use. Prepare a homemade exfoliator using besan or coffee ground which you can use two times a week. It can even be used for your whole body. Give additional attention to your hair. It is best to consider bi-weekly hair spa. You can also use natural conditioners such as honey, milk,and banana. Ensure to apply onion juice twice a week for better hair growth. It is important to sleep for about seven hours a day for a bright look. Drink 3 liters of water every day. Follow natural medications for patches and dark circles. You can also use cool things such as cucumber and green tea bags. When your hair and skin look good, the makeup job becomes simple. When you do not follow any regime, there are chances for your makeup to break and you may look worse than normal.